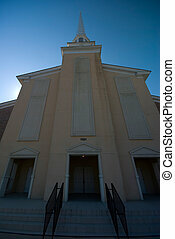 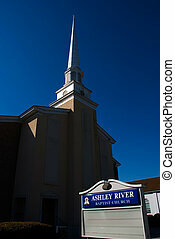 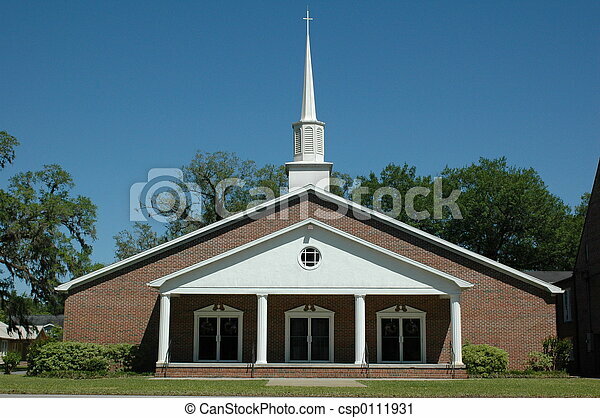 First baptist church of trenton, florida. 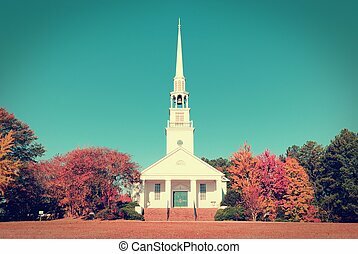 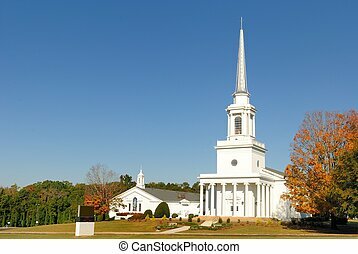 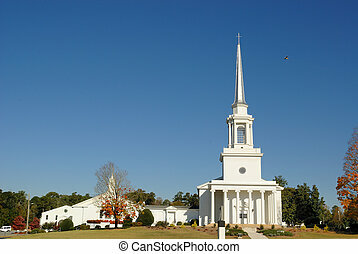 A southern Baptist Church in Georgia. 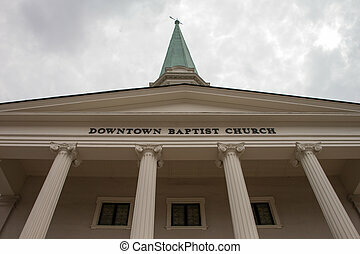 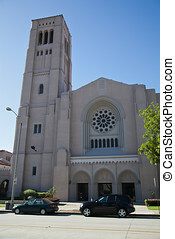 First baptist church in Pasadena,California. 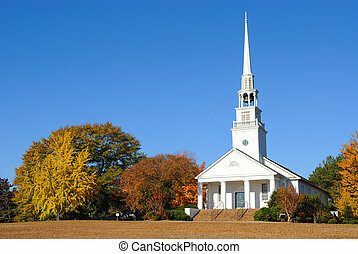 A southern Baptist Church in rural surroundings. 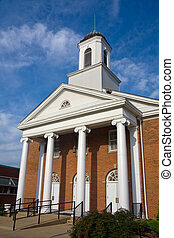 Baptist Church on Main Street in Clinton, Tennessee. 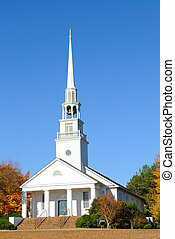 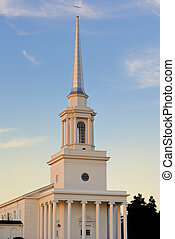 Steeple of a southern Baptist Church in rural surroundings. 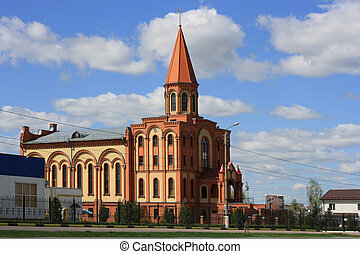 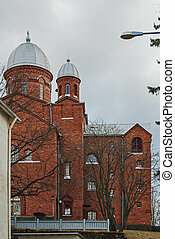 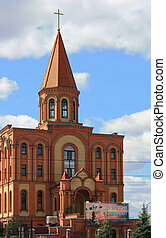 Baptist Church in the Finnish city of Lappeenranta in cloudy summer day against a gray sky. 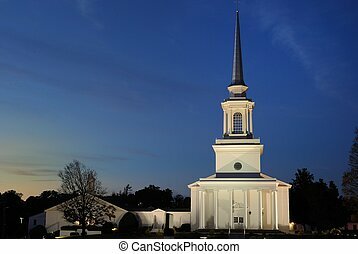 A Southern Baptist Church illuminated at twilght.